ZV Construction has a strong history of creating beautifully designed kitchens for Napa clients. We are able to completely transform your kitchen, or make a few select changes, that can complete alter the way you feel in the space. If you’re in the market for a qualified company to handle your upcoming project, look no further. By hiring an experienced company like ZV Construction for your project, you can rest easy knowing everything is being taken care of from start to finish. From permits to paint color, we don’t leave out a single thing. After the design process is complete, we can get to work on the construction. As a full service company, we are able to provide you with everything you need for your kitchen remodel. We can install appliances, redo the wiring, update your plumbing system and more. 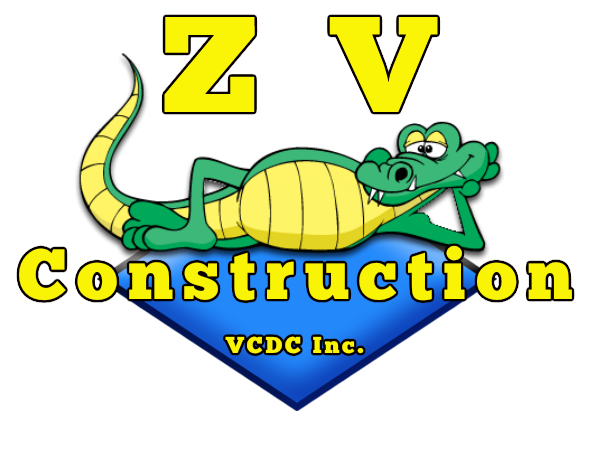 Rather than hiring multiple companies to handle a single project, why not pick the company that can take care of it all—ZV Construction! At ZV Construction, we’re proud of the work we’ve done over the years. We can provide you with any references you require to be fully confident that our service is right for you.